I’m still not entirely sure when autumn begins and ends, but this year it certainly seems to have flown by, doesn’t it? I swear that autumn usually lasts a lot longer than it has done this year, and I found myself with my heating switched ‘on’ quite a while ago. 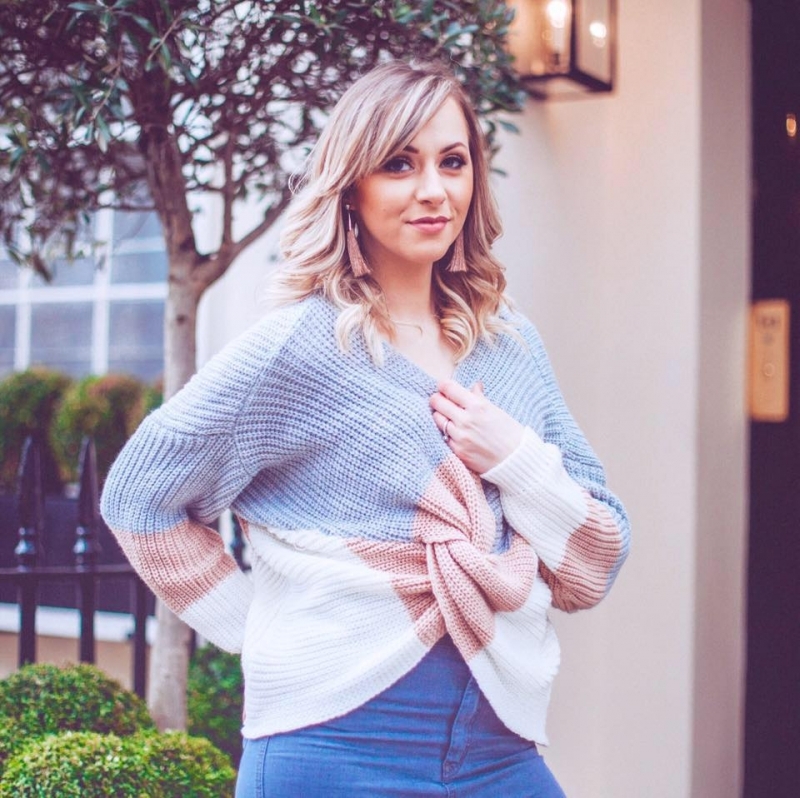 There’s a certain chill in the air, and it’s not so much the fun, autumnal, warm chill, but more…freezing! So that got me to thinking about winter skincare and how different seasons see our skin require different kinds of care. 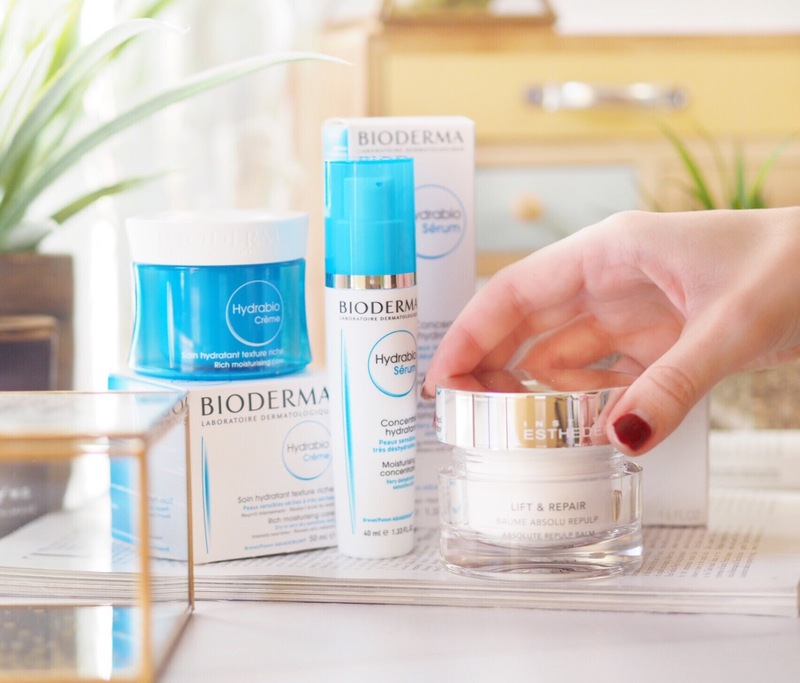 Winter is a nightmare for our skin as the cool air and cold temperatures mean our skin can quickly become dry and agitated. Lots of rain and wind doesn’t help, and nor does the heating constantly being on (guilty!) 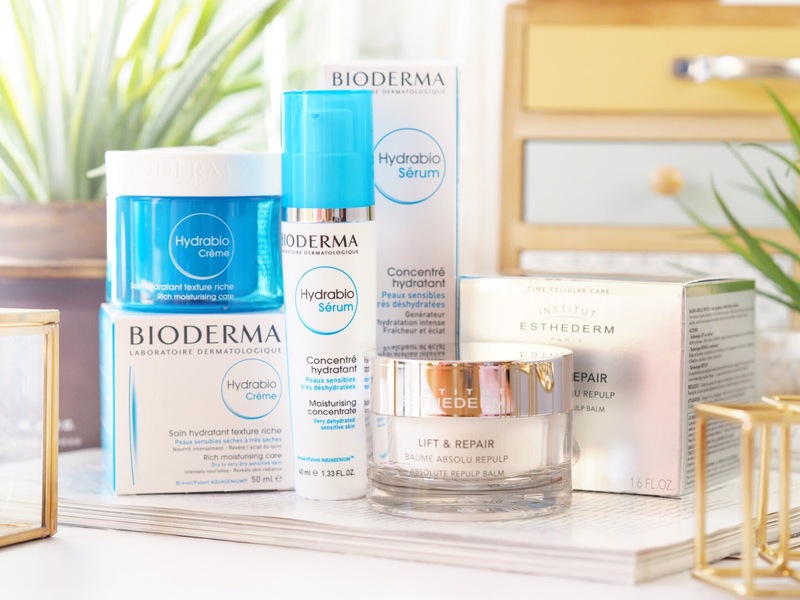 Altogether winter can cause major skin stress, so it’s important that we give it just the right amount of TLC to overcome it. This moisturising concentrate is designed for very dry dehydrated skin – which means it’s absolutely amazing for everyone who gets dry skin in winter (that would be most of us!) The concentrate itself is designed to be used twice daily – morning and evening, after cleansing and toning. I apply all over the face and also over my neck area, because weirdly, my neck seems to get so dry these days…go figure?! Anyway, it works to replenish moisture in the skin after it’s been removed. So when the winter temperatures have taken their toll, this will work to replace the moisture that removes natural radiance. It’s basically like giving your skin a drink of water. And because it’s designed for very sensitive skin, you know it’s going to be kind to your face. Everyone should have a little bottle of this tucked away for winter, and at 40ml for £18.10, it won’t break the bank too much either. This rich moisturising crème is another great one for fighting the signs of winter on our skin. This one works to intensely nourish skin, but in a more targeted way. Basically, the serum works to replace moisture (win) and the crème works to help your skin produce more of it’s own as well. So both together would be like a double dose of extreme moisture for dry, winter-hardened skin. When applied daily, the crème works to regain it’s natural hydration ability, which means it will naturally look more hydrated and nourished, and as a result more healthy and radiant. I like to use this in the evenings, but you could also use it in the mornings if you prefer. It’s quite thick and feels very luxurious when worn, so I sleep in it as a sort of sleep mask, and find it works well for me that way. Get it for £15 for a 50ml pot. 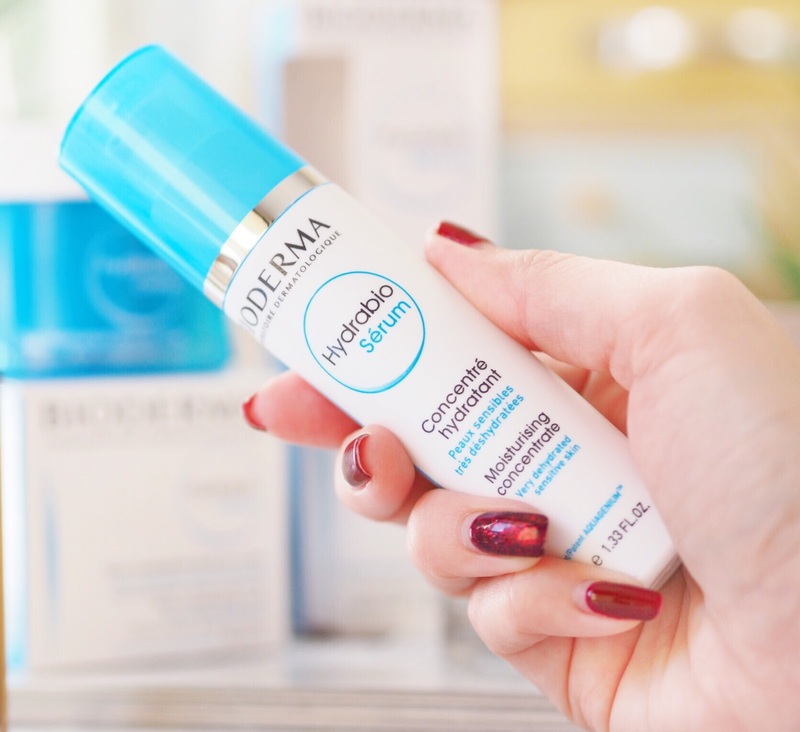 Now for the other end of the price spectrum: the Institut Esthederm Absolute Repulp Balm is more pricey at £69 for 50ml – but it’s worth every penny for fighting the signs of winter skin. 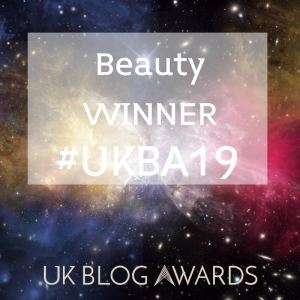 Technically it’s designed as an anti-ageing product, but for me I’ve found the high performance qualities in it that usually fight the signs of ageing, also fight the signs of winter for us with younger skin. It’s actually a pretty amazing product that I’ve really loved using, and I’ve already recommended it to many friends for the winter months. Applied once or twice a day (I stick with once) you use this to basically create more vitalitiy in the skin. Which lets face it, winter doesn’t exactly encourage does it?! The balm itself works to instantly plump and smooth skin, and you can absolutely tell that you’ve applied it because skin looks more even. I apply in the mornings before I put on my make-up and it creates a softness to my skin combined with a smooth overall layer that means my make-up goes on perfectly. It combats the skin where it naturally gets dry and works to replump the sunken under eye area too. Skin looks more awake and fresh after using this and it’s like a vitamin shot for the skin – perfect for winter. 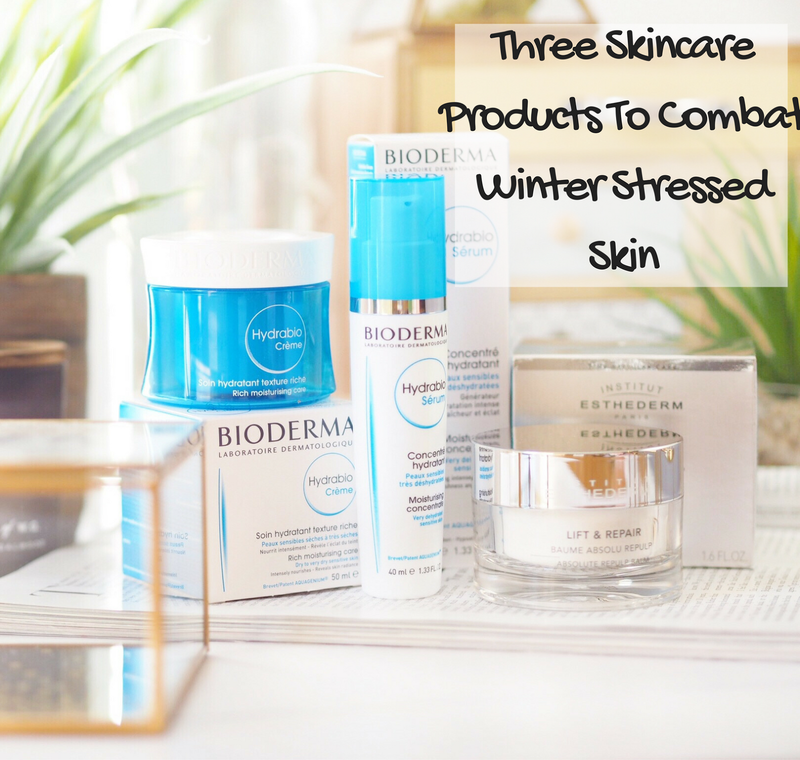 So those are my three skincare essentials for beating winter stressed skin. Last year I loved the serum, so it’s been really lovely to also use the crème and the balm too. 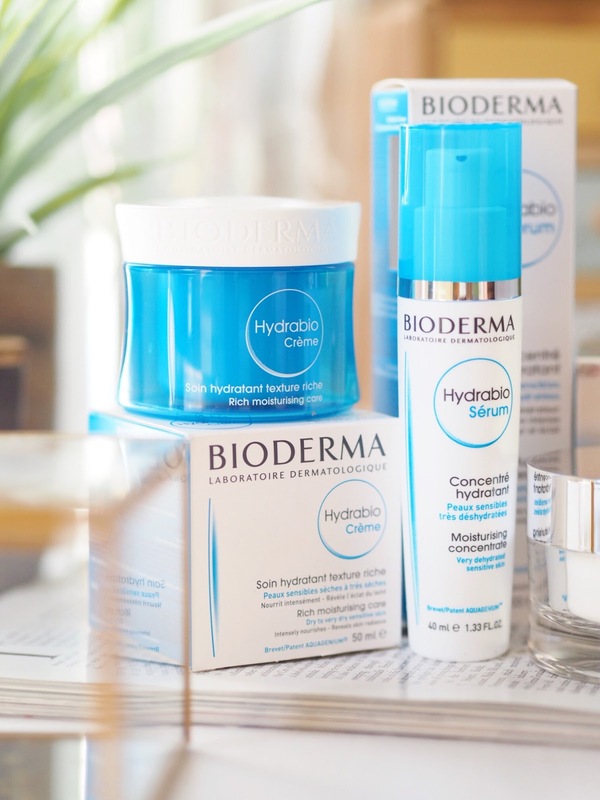 Both Institut Esthderm and Bioderma are specialists in skincare so you can always count on them to create products that actually work. So for beating the winter skincare blues, these are the three you’ll want to try.